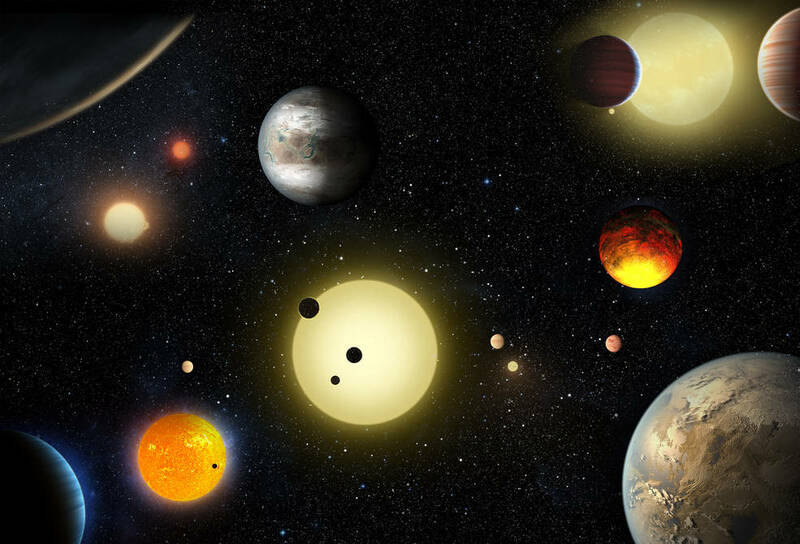 NASA’s Kepler mission has just announced finding some 1,284 new largish balls of rocks and somewhat larger balls of gas orbiting distant stars. That brings the total number of exo-planets discovered to nearly 5,000. That’s 5,000 planets known to exist orbiting distant stars. Wow! They also revealed that 9 of the planets are in the so-called “Goldilocks” zone, which is the orbit around a start believed to be more-or-less optimal for life (as we know it). As usual, astronomer Phil Plait has a great write up about. Be sure to read it!